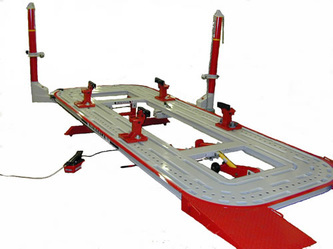 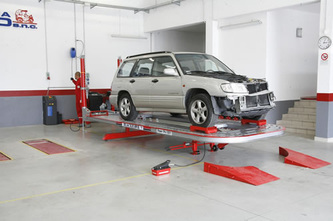 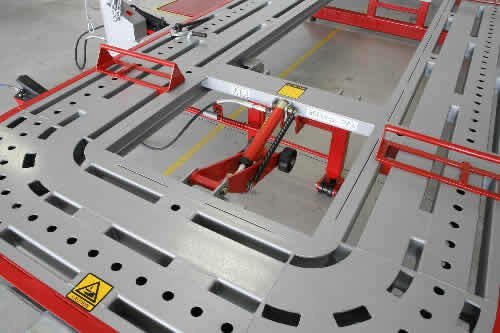 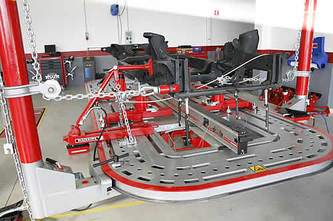 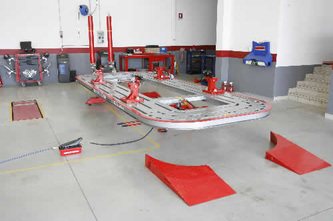 This drive on system is the ultimate chassis repair bench system. 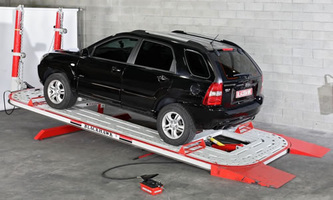 Featuring 360 degree 10 ton pulling capacity, this multi functional jig can accommodate everything from the smallest cars to light commercial. 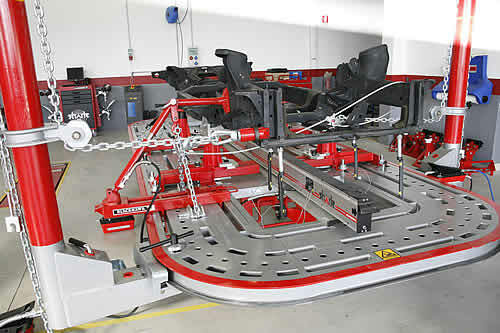 What’s most impressive is the price. Never has such a versatile, well manufactured straightening system been so affordable.